We have purchased and are refining a water-based paint system which produces no over-spray. 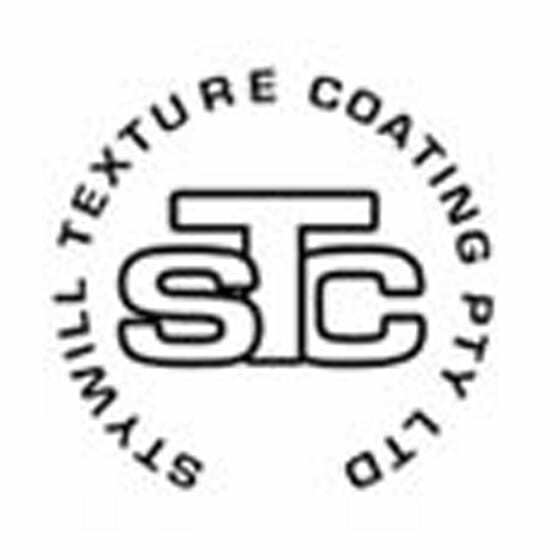 O’Donnell Griffin contracted STC to paint the Kings Cross Tunnel ceilings as part of their tunnel upgrade. We were able to spray the ceilings with less time wasted masking up and minimal disruption to other trades which could still work beside and below us. This was a major contributing factor in the project being completed under budget and within the prescibed time.